When it comes to accidents, motorcyclists are particularly vulnerable – both on the road as well as in public perceptions regarding fault. On the road, the very act of driving a motorcycle makes one more susceptible to accident or injury. In fact, according to the National Highway Traffic Safety Administration, more than 90,000 motorcyclists were injured and over 4.500 were killed in 2014. In fact, according to a 2013 study, on a per mile basis, motorcyclists are 5 times more likely to be injured and 26 times more likely to die in an accident than a passenger in a traditional automobile. Lighter than a car or truck, motorcycles usually bear the worst damage in a vehicle-to-vehicle collision. They are more susceptible to being overlooked in auto or truck blind spots. They are more vulnerable to poor signage and construction work. They often suffer the consequences when other drivers turn left, while the motorcyclist is traveling straight or passing them. And they must be alert to drivers not inclined to share the road with them or to show them proper courtesies. But the road is not the only place where motorcyclists are vulnerable. Unfortunately, many individuals hold stereotypes that all motorcyclists are “speed demons” who live a “wild and partying” lifestyle. This can hurt even the safest, most innocent of motorcycle riders in the settlement process and/or during litigation where jury perceptions are always such a critical element. If you or a loved one is involved in a serious accident involving a motorcycle, it is important that you contact an attorney or law firm that has a thorough understanding of the complexities of these types of situations. Cappuccio and Zaorski, LLC is that kind of law firm. 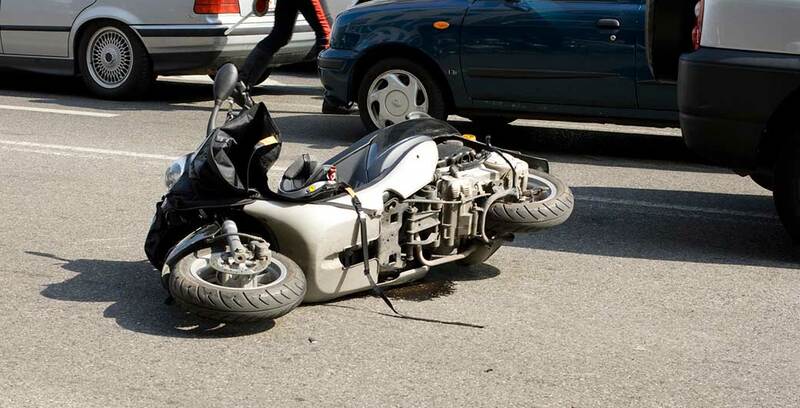 We bring decades of experience helping those injured in motorcycle accidents. And we do it with a compassionate understanding of what the injured party is going through, what their needs might be and how best to get the compensation to which they are entitled. If you would like to discuss matters pertaining to a motorcycle accident, contact us at 609-561-5005 or submit the form on the right hand side.